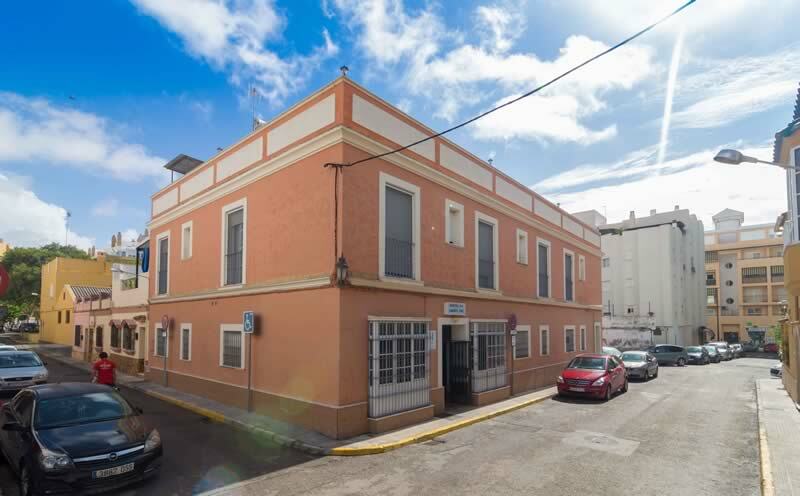 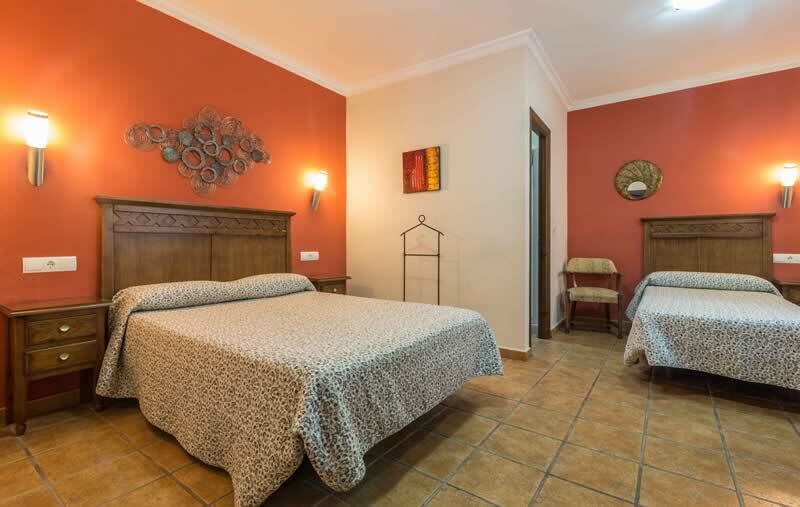 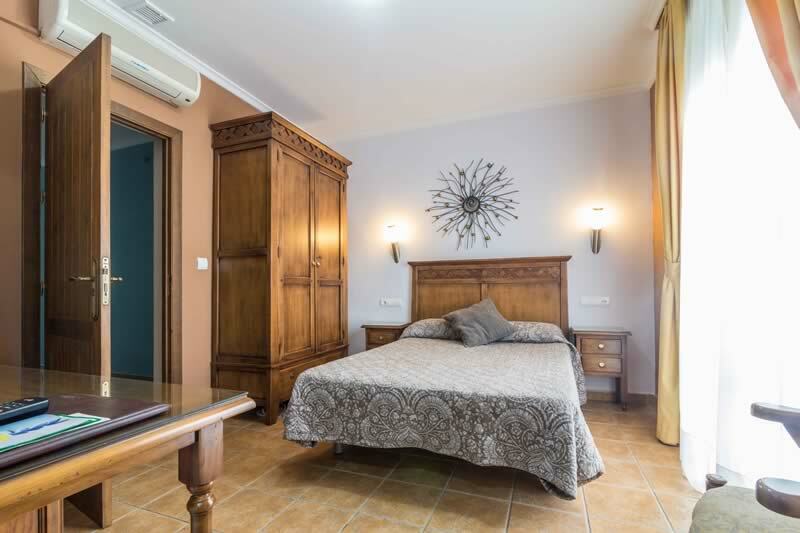 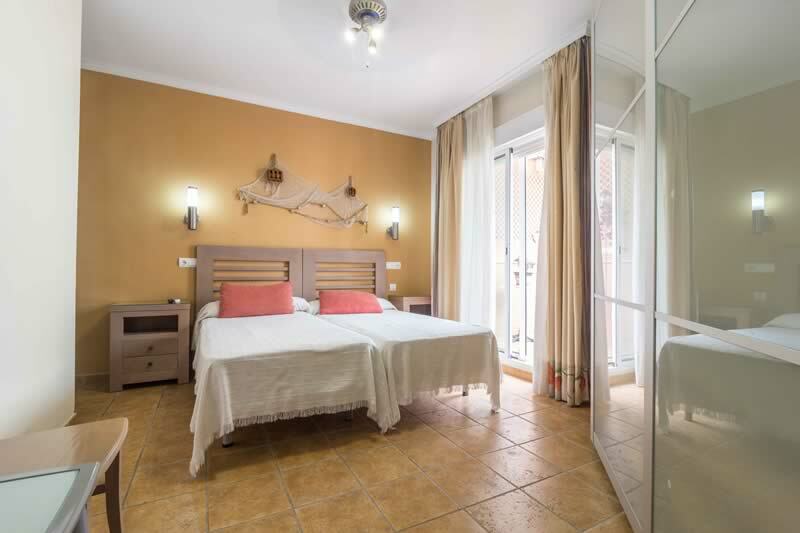 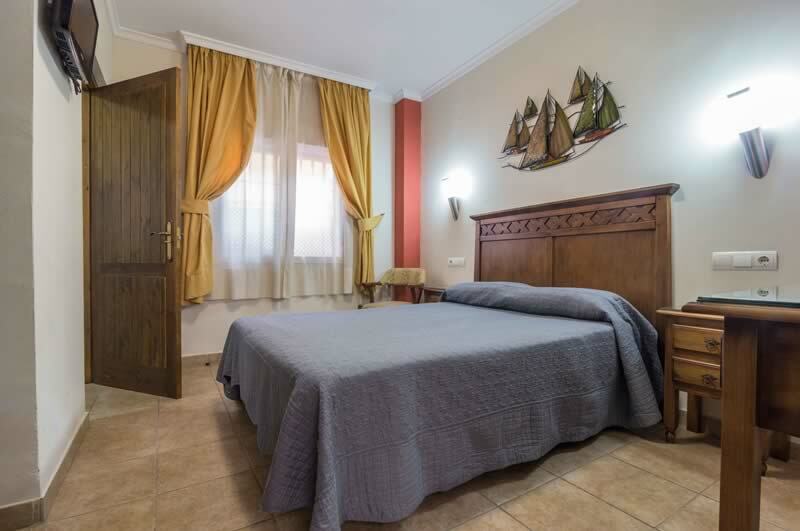 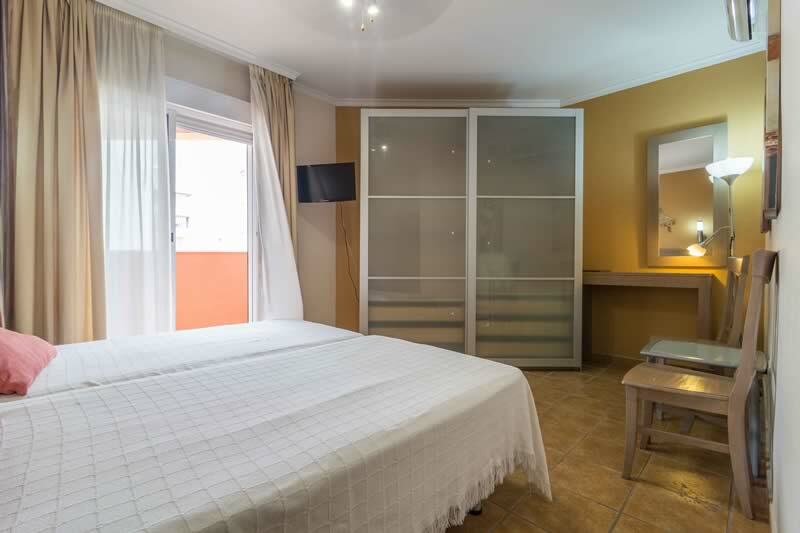 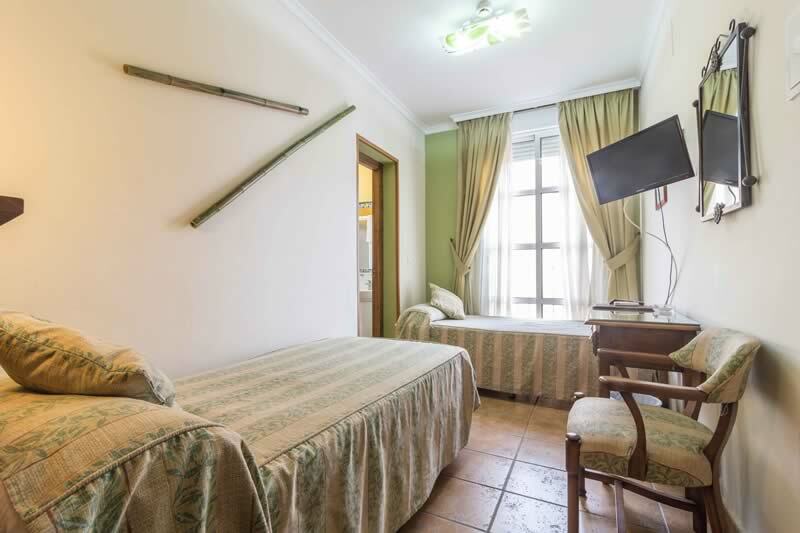 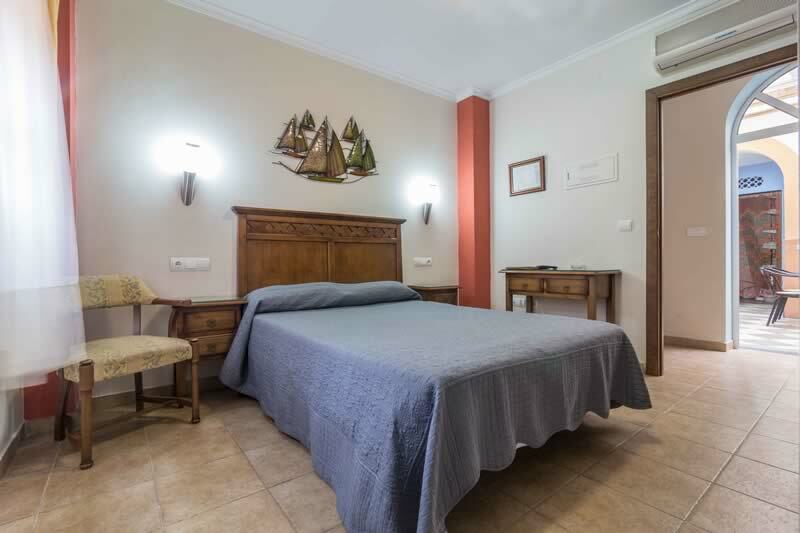 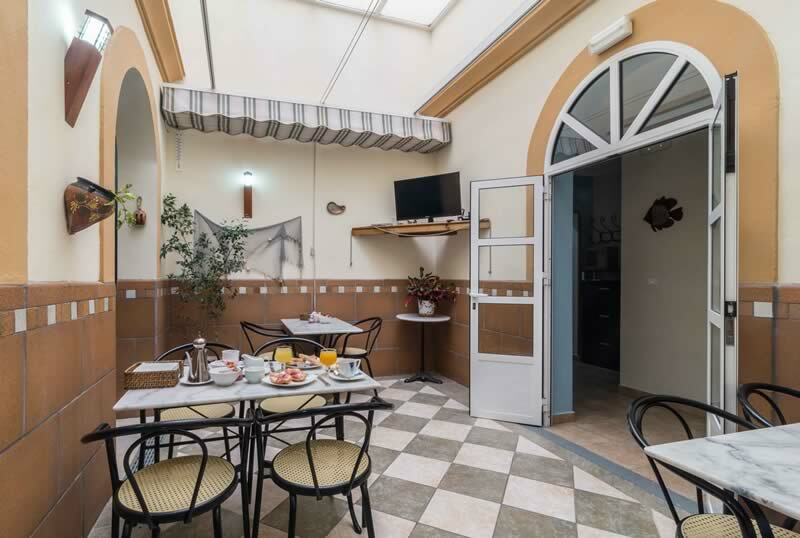 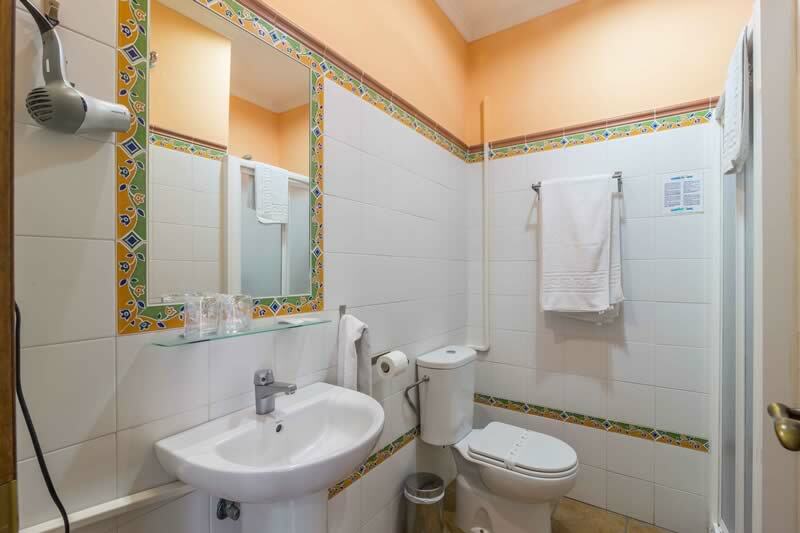 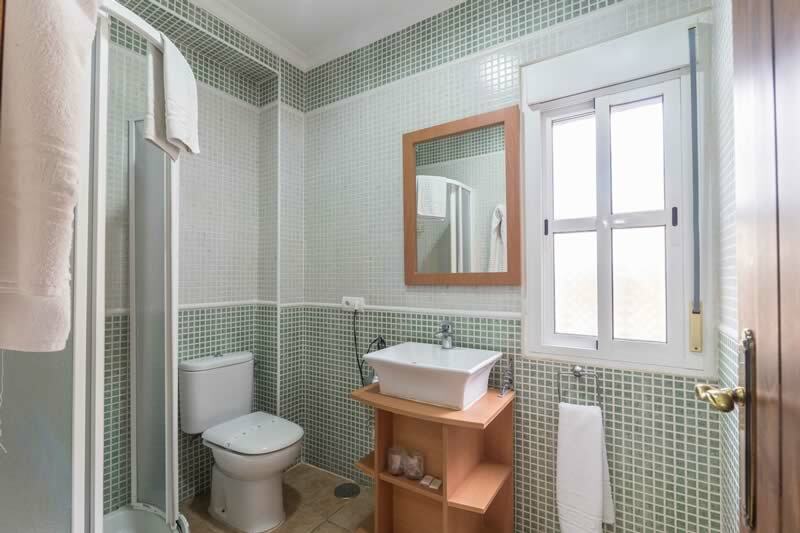 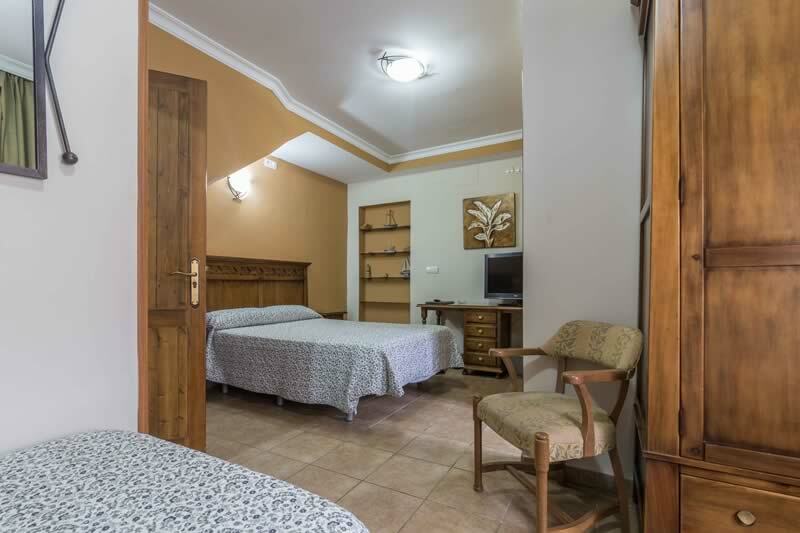 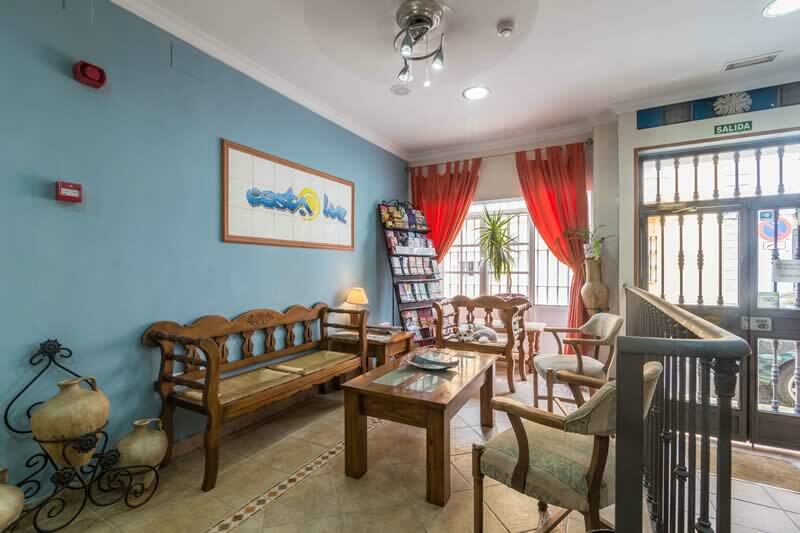 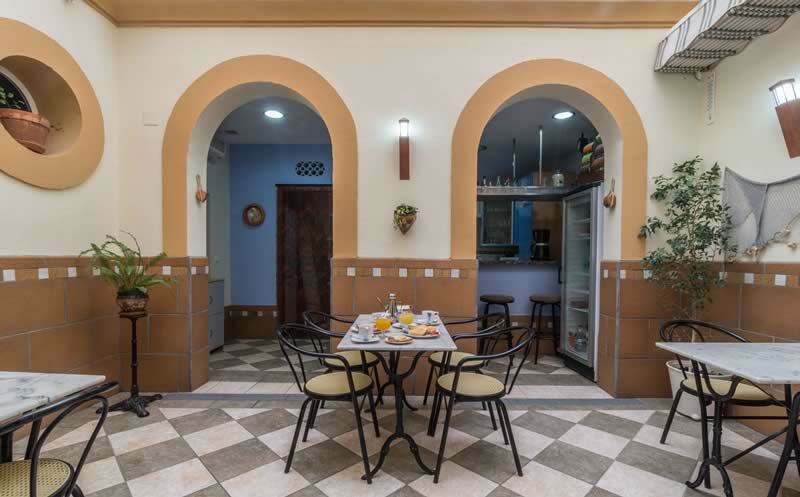 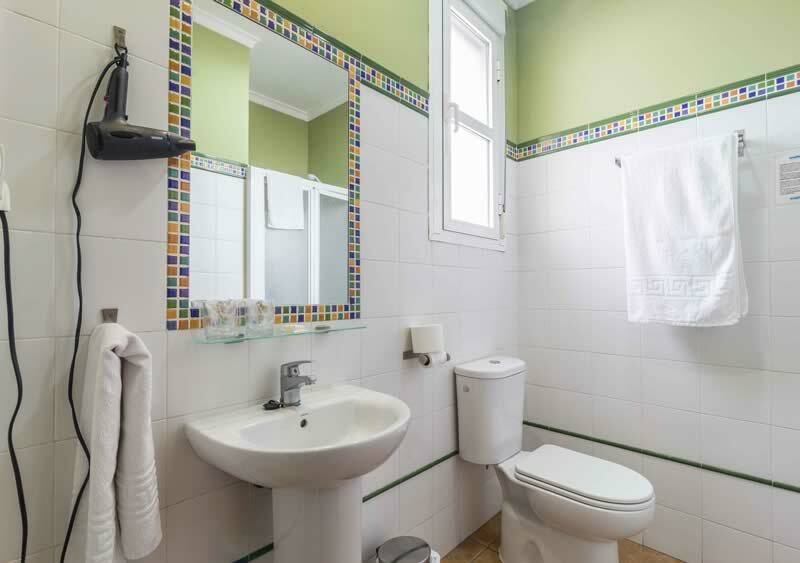 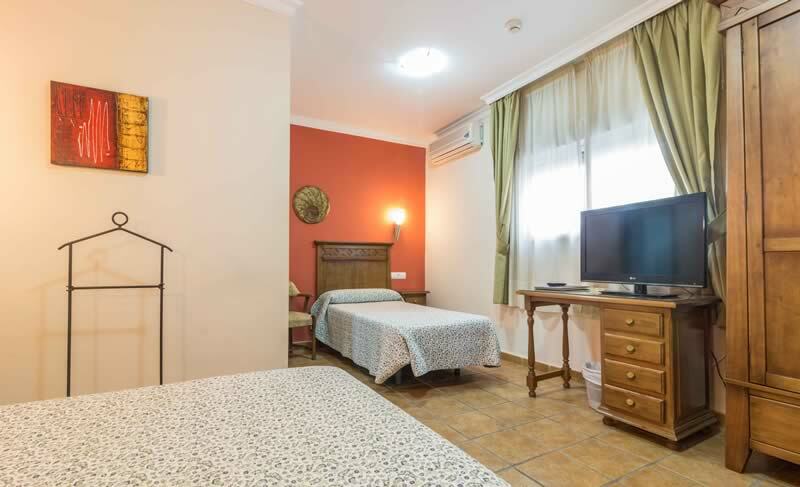 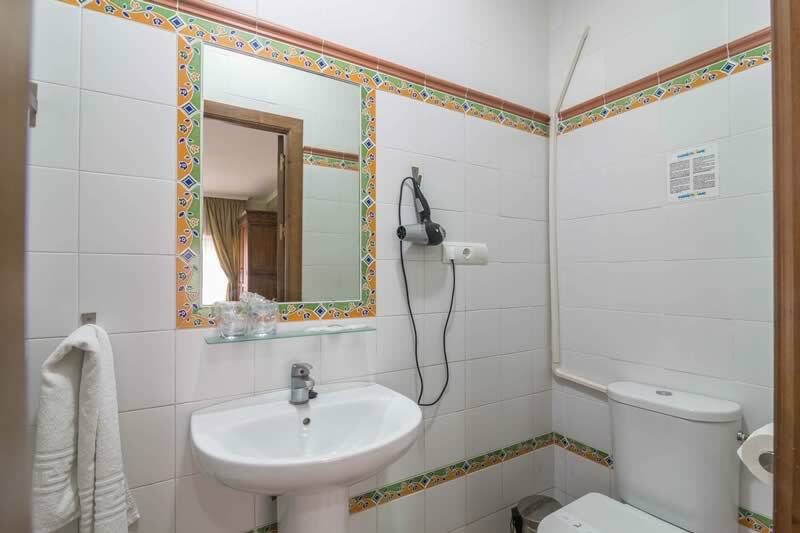 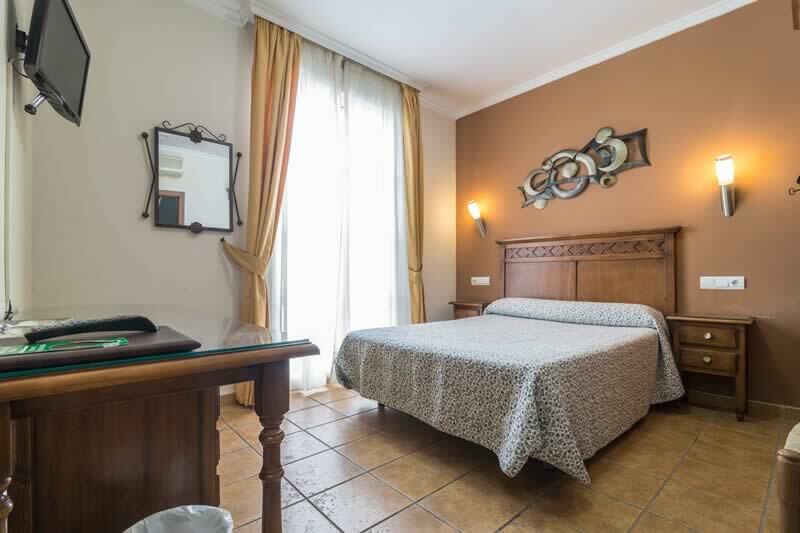 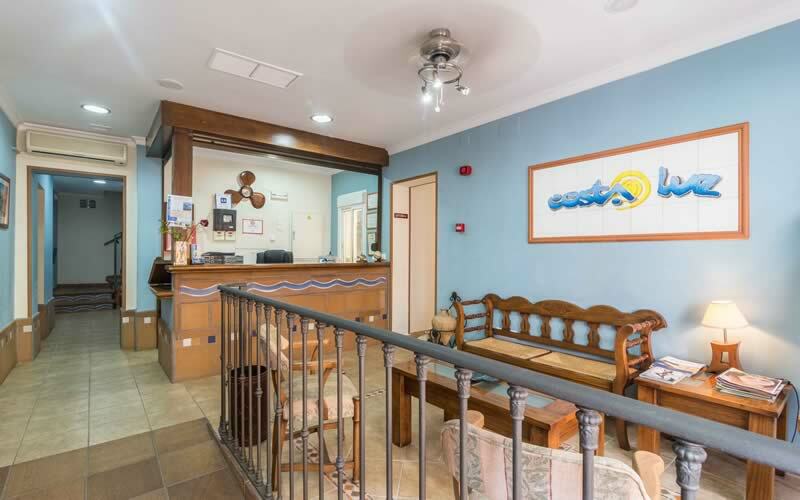 Two star Hostal situated in a comfortable area between the historic centre and the beaches with easy parking in the Plaza de Toros. 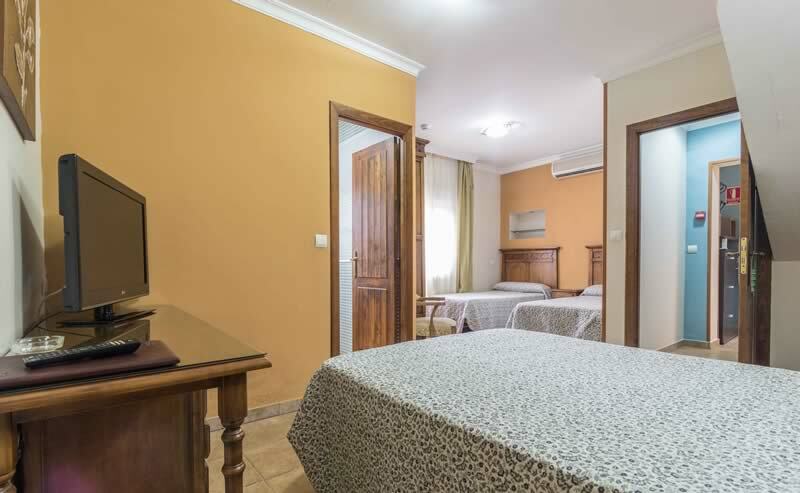 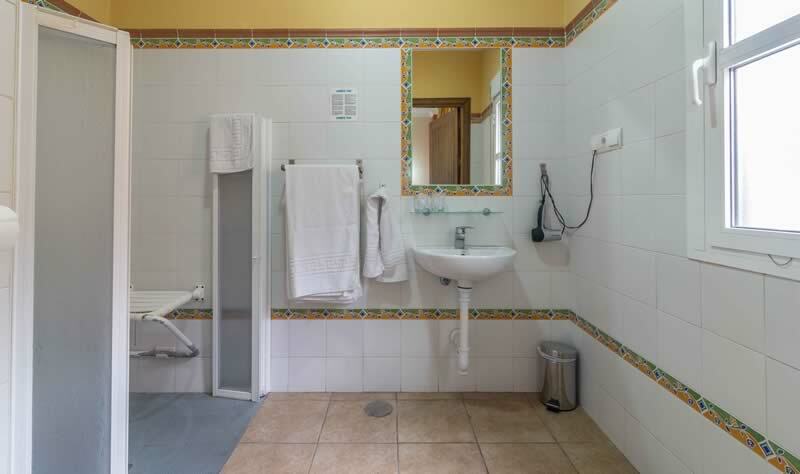 Our rooms with en-suite facilities (double, twin, single and family), are fitted out with all modern technologies to ensure that your stay with us will be a pleasant one at a reasonable price. 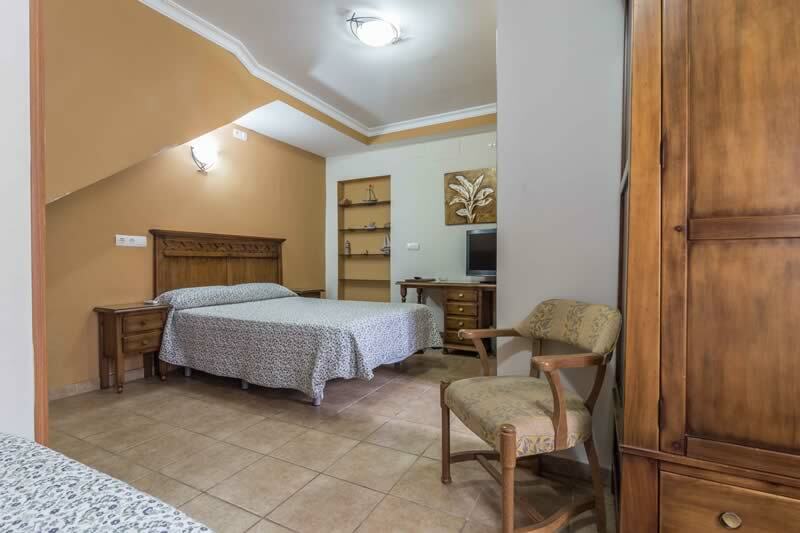 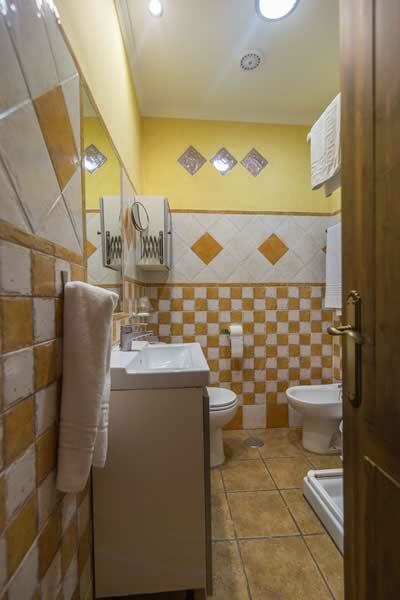 Nothing is lacking in our accommodation that you would find in a hotel of higher category (A.C., safety deposit, private parking, cafe for clients, personal attention).